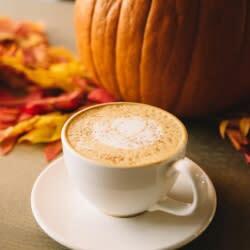 Coffee drinkers will love the pumpkin spice latte and tea drinkers will appreciate the Pumpkin Chai at Ecclesia Coffee. Both are delicious and are well-paired with their pumpkin spice muffins, rolls or cookies. For those who really love pumpkin spice, Reverie Coffee Roasters/Founders Bakery offers pumpkin lattes and pumpkin pastries. Mix and match your flavors or try some house favorites. This list showcases pumpkin in various forms, but what about craft beer? The Yumpkin Pumpkin flavor at Wichita Brewing Co. & Pizzeria is made with real pumpkins and spices creating a delicious pumpkin spice brew. While you can get the pumpkin spice latte and hot chocolate year-round, Cocoa Dolce Artisan Chocolates only offers their pumpkin spice truffles during the fall. You can also pick up a seasonally-decorated cookie. Pumpkin in a donut might sound odd, but the delicious concoctions served up at The Donut Whole draws people from all over the world. Try the Pumpkin Crumble Cake donut or the Pumpkin Whole. The Pumpkin Streusel is also amazing. Homemade ice cream made with fresh ingredients makes Little Lion Ice Cream one of Wichita’s favorite little sweet shops. 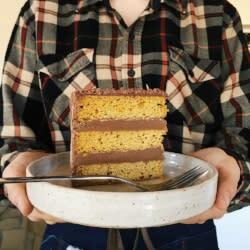 This fall, you can enjoy the company’s pumpkin pie ice cream cake made with real pumpkins from a local pumpkin patch. Are you a cheesecake connoisseur? Milkfloat offers a delicate pumpkin pie cheesecake drizzled with chocolate and caramel, topped with whipped cream and nuts. The restaurant also offers pumpkin butternut lattes, a pumpkin pie concrete and other themed desserts all announced on their Facebook page. Enjoy the pumpkin spice donut at Visit Wichita’s newest breakfast partners, Paradise Donuts Old Town and Paradise Donuts West. Rolled ice cream is a Thai tradition brought to the United States, and in Wichita, 8° Below Rolled Ice Cream is a craze in itself. 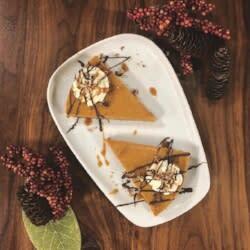 The shop has tons of signature flavors to choose from, including the Pumpkin Patch mix made with vanilla ice cream, real pumpkin pie, topped with pumpkin pie pieces, whipped cream and caramel sauce. 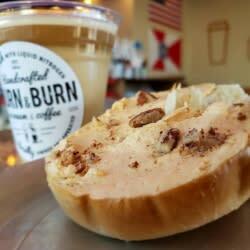 Get double the pumpkin spice with the Churn & Burn favorite infusion of pumpkin spice coffee with pumpkin spice ice cream. The company chills its treats with liquid nitrogen, offering an exclusive experience to customers. While you’re there, ask about their secret menu. Mix your favorite pumpkin spice ice cream into a shake, latte, pudding, coffee cake or good old-fashioned homemade pumpkin pie at Clifton’s Square favorite hidden gem, College Hill Creamery & Coffee Bar. 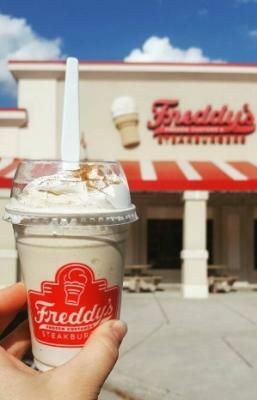 This Wichita-based franchise brings the pumpkin spice flair with its pumpkin spice concrete available each fall. Order yours today at one of six Wichita-area Freddy’s Frozen Custard & Steakburgers locations. Have you ever tried pumpkin butter? You can get some at The Spice Merchant & Company. 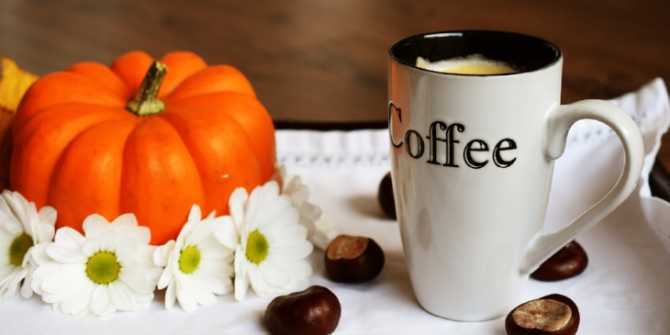 This local gem is known for many different spices, flavors and fragrances including a pumpkin spice coffee and offbeat items like Torani pumpkin spice syrup and a pumpkin rooibos tea. For more information on local coffee shops, sweet treats or restaurants in Wichita, head to VisitWichita.com.